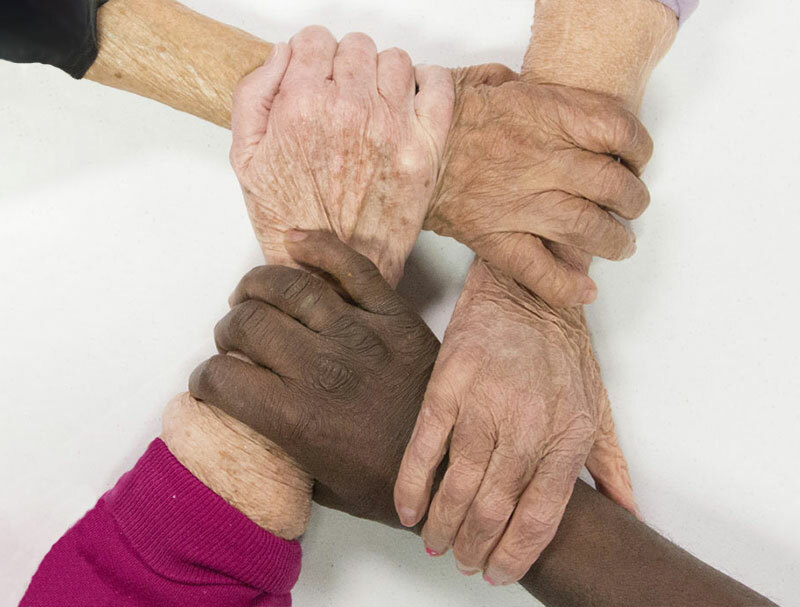 The Elder Abuse Alliance is a collaborative organization dedicated to improving the quality of life for at risk older adults by protecting their rights, dignity and promoting their independence and safety. The EAA networks among the various disciplines of its members, educates the public and professionals, and supports the Sheriff’s team in their investigation of elder abuse. We are a non-profit charitable corporation that is exempt from taxation under section 501(c)(3) of the Internal Revenue Code. Contributions are welcome and are tax-deductible to the extent allowed by law. In every community across this country vulnerable older adults are being abused, neglected, and exploited. Yet in many instances their plight is ignored or minimized by a society that all too often views older persons as burdens, rather than as valued individuals who are entitled, as we all are, to be treated with dignity and respect. Many incidents of abuse go unreported because older persons are embarrassed, ashamed, or fearful of losing the help they need from family members or caregivers to remain in their homes. As the number of older adults in our population increases, the incidence of elder abuse will almost certainly increase, unless our society takes action to address this issue. The Elder Abuse Alliance was founded in 1999 when volunteers from various disciplines in Genesee County, Michigan, including law enforcement, legal professionals, financial institutions, medical and social service providers, and other interested individuals, joined together to respond to this crisis in their community. You should report if you suspect or have reasonable cause to believe that physical abuse, emotional abuse, sexual abuse, neglect, or financial exploitation has occurred. A report does not have to be based on eyewitness accounts, incriminating statements, or definite proof of abuse. If you suspect elder abuse, you should make a report. © 2019 Elder Abuse Alliance, all rights reserved. | Proudly designed and maintained by Zoda Design, LLC.